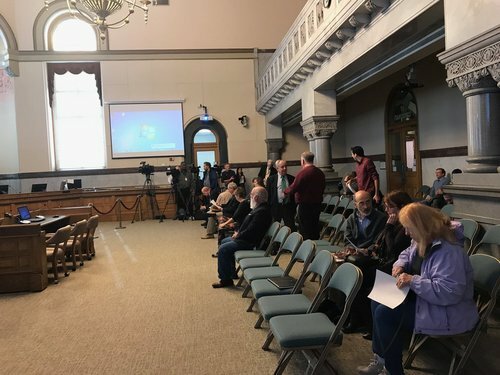 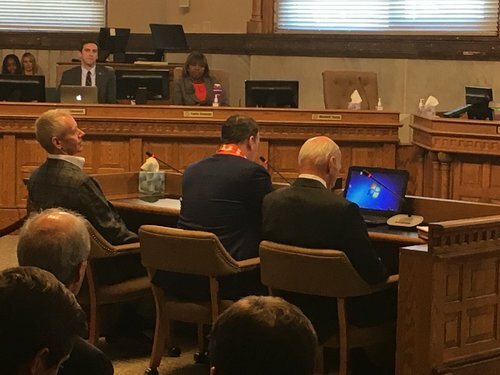 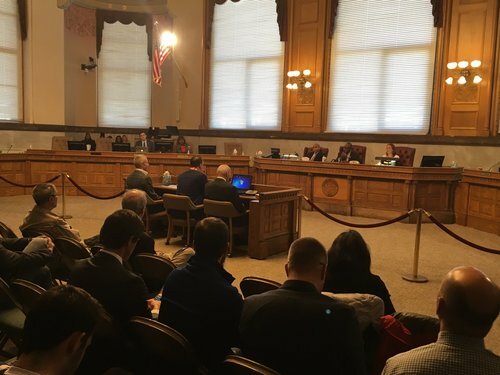 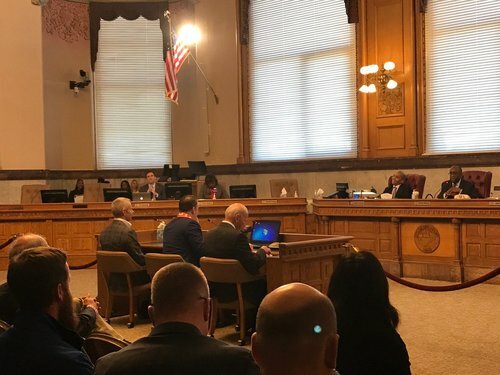 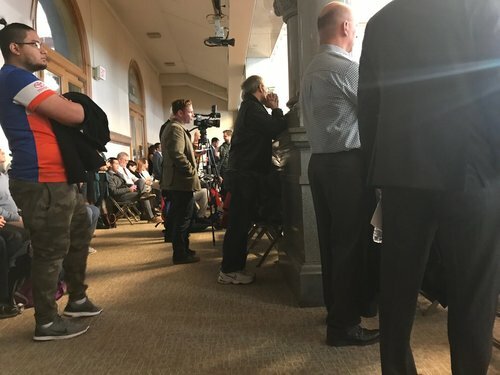 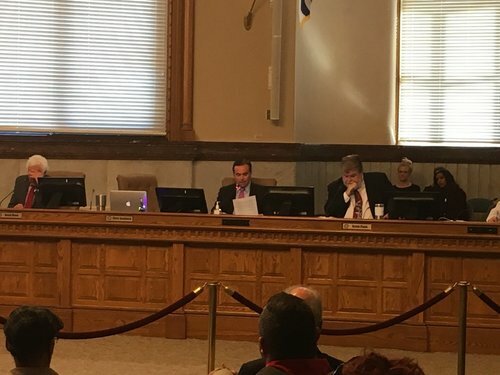 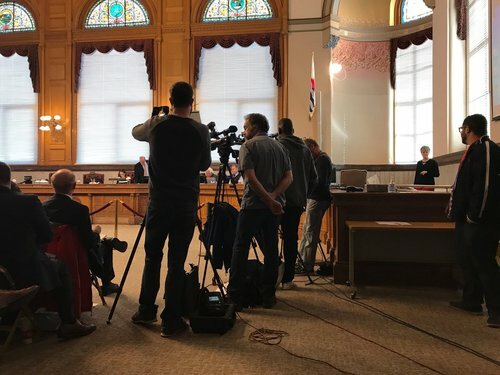 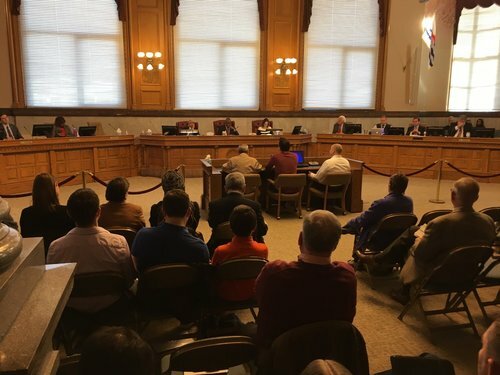 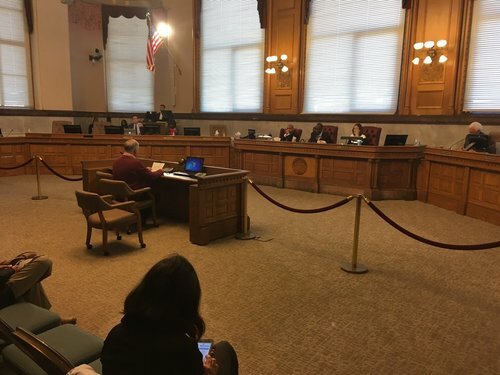 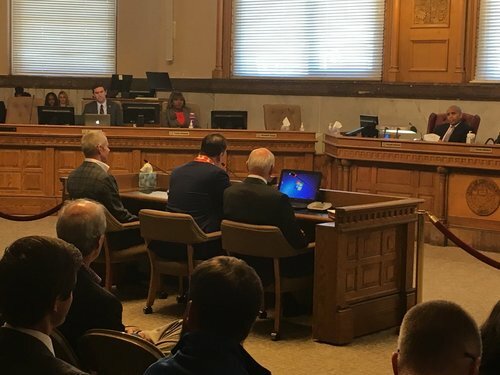 Cincinnati City Council's Budget and Finance Committee is expected to vote Monday on financing infrastructure around an FC Cincinnati stadium site in Oakley. 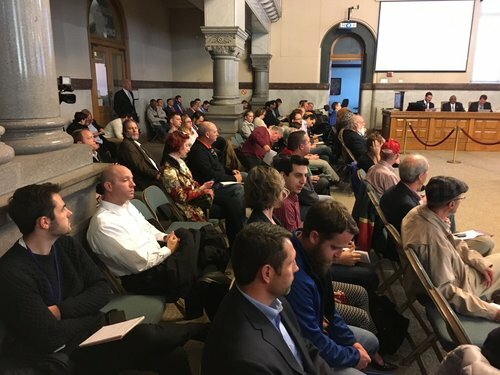 -What would stadium mean for traffic, parking in northern Oakley? 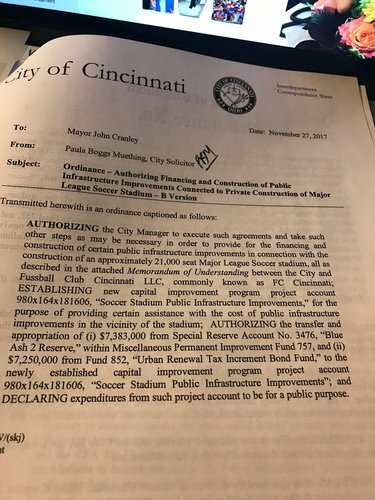 -How are other cities pay for MLS stadiums? 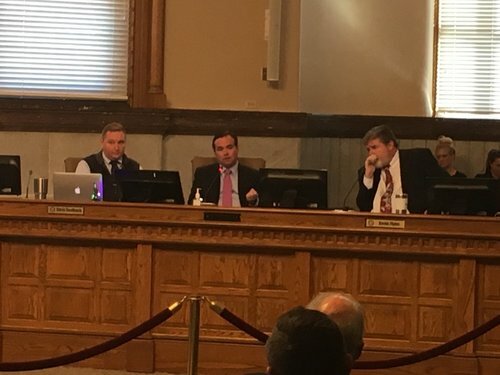 Smitherman: “There are many African American churches in this city that would not exist if the Lindners had not bailed them out."